After enjoying ourselves for a couple of days digging our toes in the velvety sand of Eagle Beach in Aruba, our skin was starting to feel the effects of the hot tropical sun. Time for a visit to the Aloe Vera Farm. Although careful to sit under a shady palapa on the beach in Aruba, as avid swimmers we also spent quite a bit of time swaying in the cerulean, warm sea. We were not going to give up swimming in these turquoise waters. So, we needed something to cool and soothe our skin, as our sunscreen alone wasn’t doing the job. Luckily, just then we met a local fisherman, Miguel, who took a look at us and said, “Our sun likes to play tricks on visitors.” And, “You should visit the Aruba Aloe Vera farm and factory. You will be surprised at what you find.” That’s all we needed to hear. After getting directions from the concierge, we were on our way. 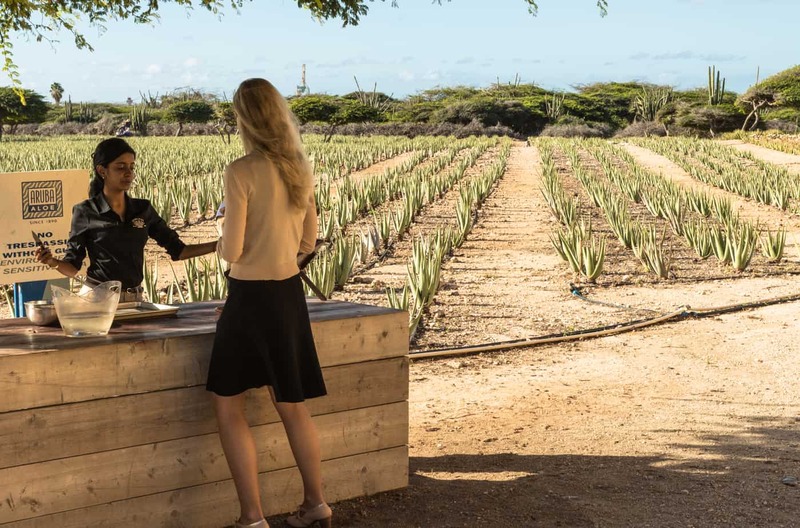 Just a few miles from the hotel area, a visit to the 127-year-old, ecologically and environmentally conscious Aruba Aloe farm and factory is a must-do entertaining and illuminating way of spending a morning or afternoon. 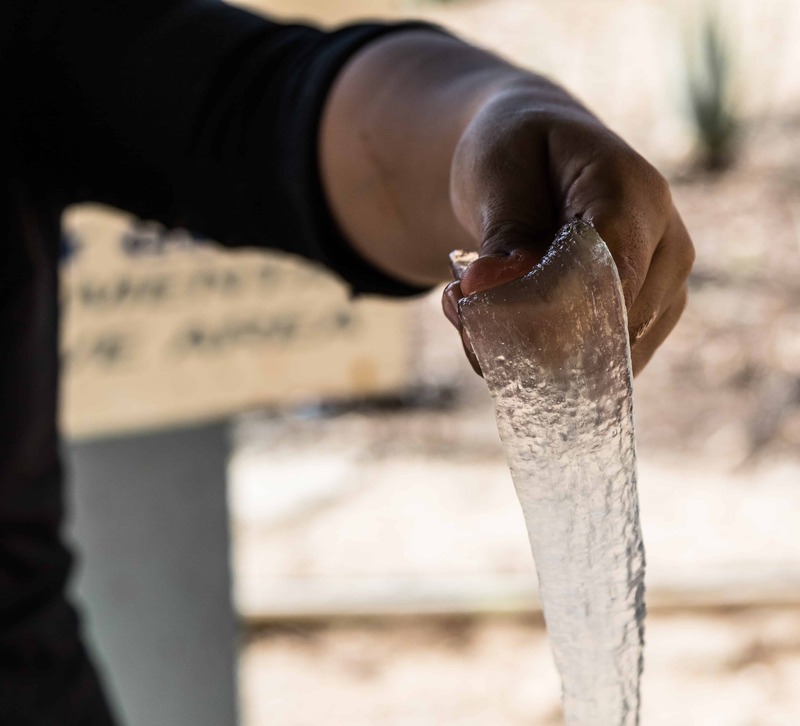 Visitors learn the farm-to-store steps; how the aloe vera leaves are manually harvested and promptly transformed into an extensive assortment of skin and hair care products, available for purchase in the fashionable boutique right on the premises. Believed to have originated in Africa in ancient times and later disseminated throughout the world, aloe vera’s essence was used for medicinal and skin care purposes by early cultures from Greece to Egypt to India, Japan, and China. Not only by medical experts, but also by locals in remote villages, their knowledge passed down from generation to generation. 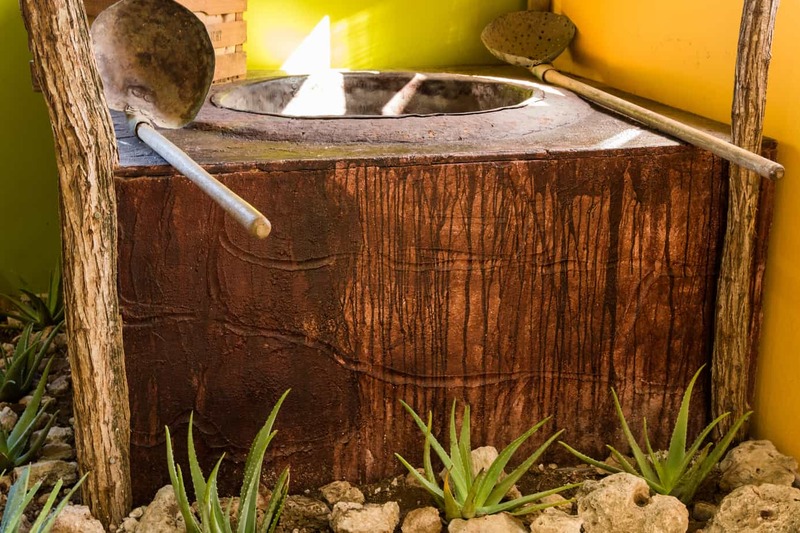 Some ancient Egyptian walls depict aloe plants; Cleopatra most likely used it as well. Introduced to Aruba in 1840, this short-stemmed plant, with long, thick green leaves, acclimated extraordinarily well to the local climate conditions. The island – cooled by trade winds, located outside the hurricane zone, with an annual average rainfall of less than 20 inches, and an average daytime temperature of 82° Fahrenheit (27° Celsius) – is dry and balmy, but hot in the arid, desert-like regions. 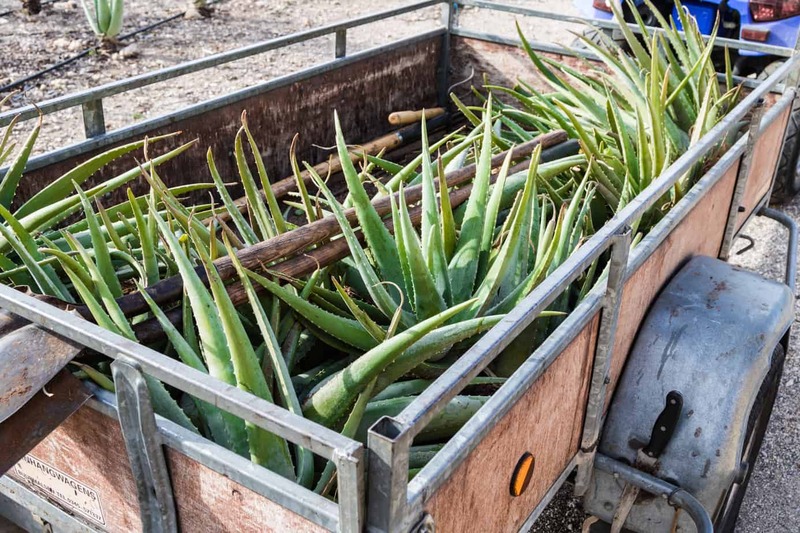 By the 1920s, aloe vera farms covered two-thirds of the island, converting Aruba into the world’s largest exporter of aloe. The plant even appears on Aruba’s coat of arms. In 1890, Cornelius Eman founded Aruba Aloe Balm N.V. in Hato. The first plantation covered 150 acres, which are still in use today. 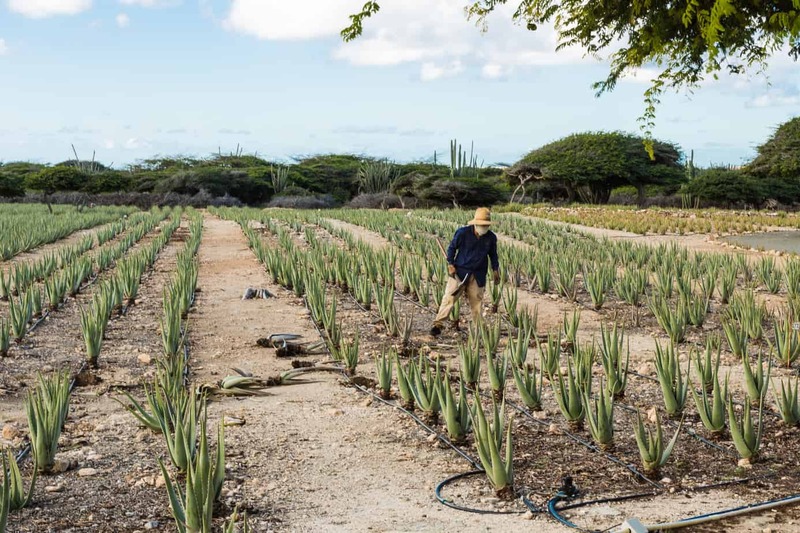 Aruba Aloe creates its products at the same location. Plants taken directly from the field to the inside processing area ensure maximum freshness of the raw material. Aruba Aloe offers complimentary tours, lasting around 15 minutes. Our tour started outside next to the rows upon rows of aloe vera plants. 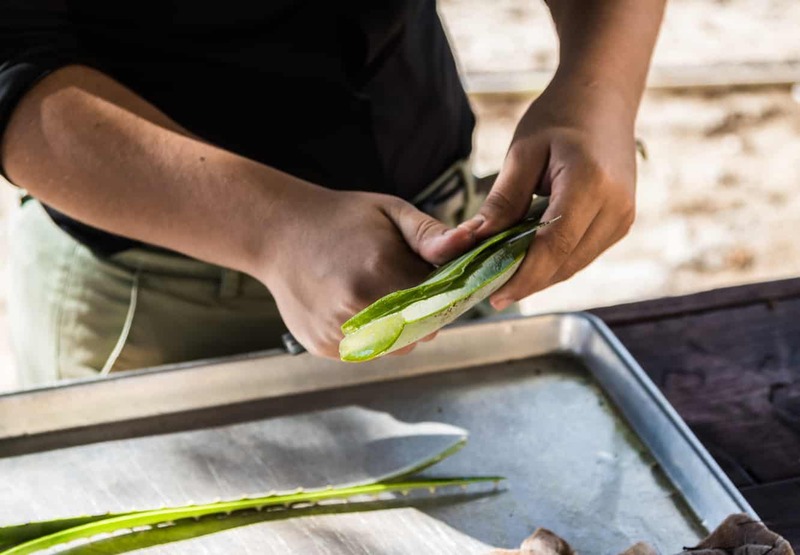 A field hand demonstrated how to fillet the aloe leaves: with a sharp knife, he deftly removed the thin serrated borders, then the wax-like outer layers, exposing the thick, clear gel which is the essence of the aloe. The consistency of the gel is such that he pulled it out in one piece. After a brief detour through the Museum, showcasing the history through old photographs, ovens and tools, we followed our guide up a metallic staircase and walked along a glass-encased corridor. From here, we had an overview of the sparkling, state-of-the-art production area a floor below. We watched the workers strip the leaves, prepare and run the gel through the various processing steps until the finished products reached the packaging section. 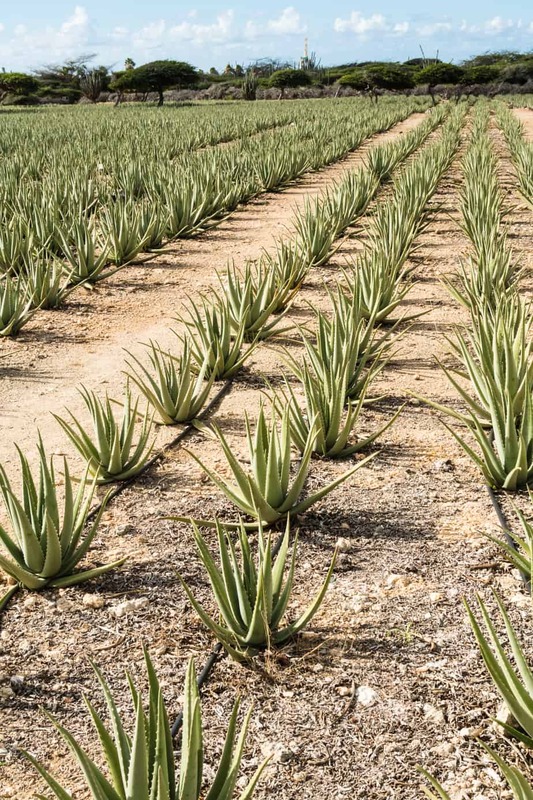 The products at the Aloe Vera farm contain 100% pure aloe vera gel with the addition of other plant extracts. A list of these plant extracts is available at Mother Nature in a Bottle. Aruba Aloe does not test its products on animals. 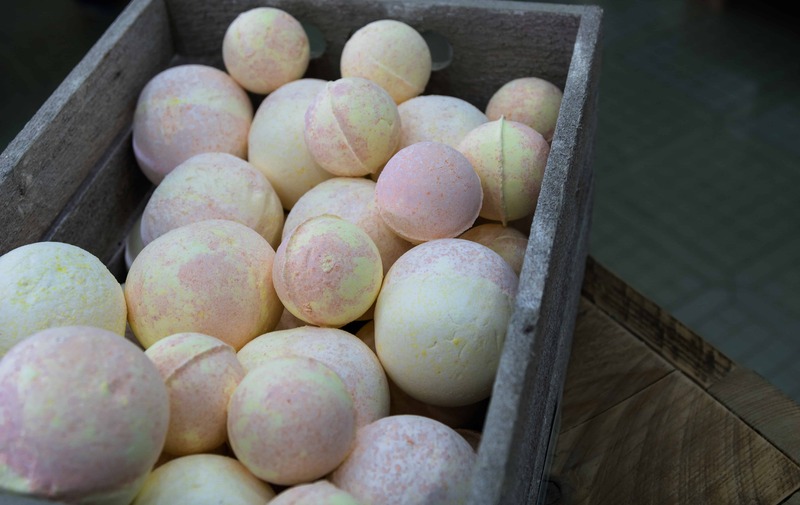 They strive to use responsibly sourced ingredients, including natural herbal extracts and organic essential oils. Aruba Aloe does not use chemical fertilizers, and none of its products contain paraben. Many of their gift bags are made from coconut fiber. Packaging includes eco-friendly, socially responsible gift set boxes. Recycled paper is used for shopping bags and packing materials. 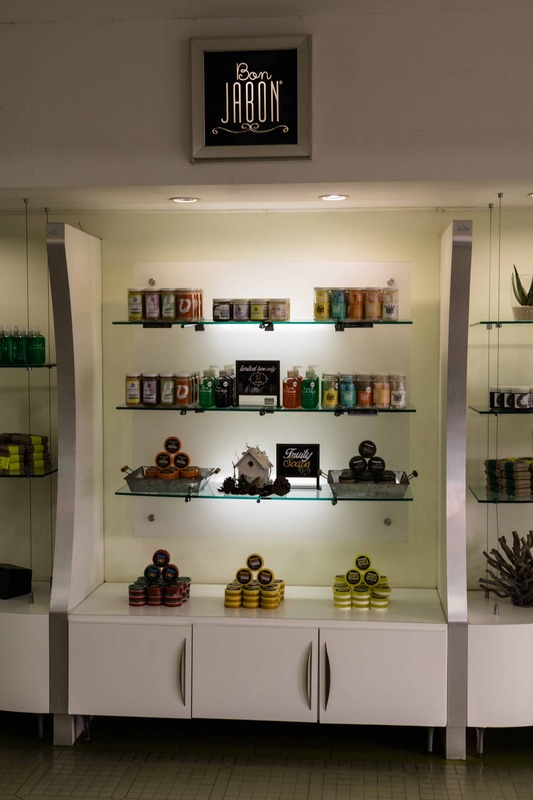 The tour ended downstairs in the softly lightened boutique; its grand selection of aloe vera products displayed on tables and in glass cases. We felt like kids in a toy store – so many products. Everything from skin creams to body lotions to bath gels, shampoos, and hair conditioners, not to forget a vast array of sunscreens and soothing after-sun lotions. We sampled a few that instantaneously cooled our skin. And we wondered, what effect would the hair products have on our sun-ravaged manes? We couldn’t have them all, which one(s) would we choose? Our new friend was right. We spent a surprisingly entertaining, instructive afternoon and spoiled ourselves with some amazing products. Now we were ready for another day on the beach. 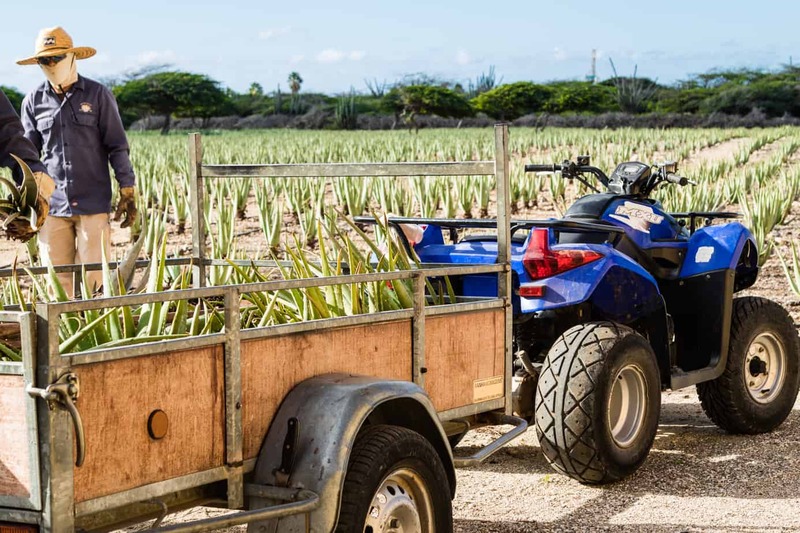 When you get to Aruba, treat yourself and your skin to a visit to the Aloe Vera farm. Renate is a freelance writer and photographer based in Mahwah, NJ. Travel and adventure have been an intrinsic part of her life, starting with her earliest memories at age three sailing with her parents and sister towards Venezuela, where she was raised. Arrival in Venezuela was followed by a stay at an Indian stilt hut on the Orinoco River. 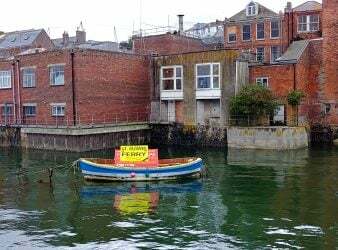 She remembers not only the Indian women dressed in red and blue outfits with colorful beads around their necks but also the rather foul smell of their drinking water holes. Renate has lived in Germany, Mexico, Japan and Switzerland, and has visited 54 countries. Every year, she and her husband add new exciting destinations to their list, such as Cuba in 2016 and a two-week trip to Namibia this May. Fluent in English, Spanish and German, Renate loves to share her passion for travel, becoming acquainted with and learning about new cultures and their people, good food and wine. She is a member of the International Travel Writers and Photographer’s Association. Besides being present on Twitter and Instagram.